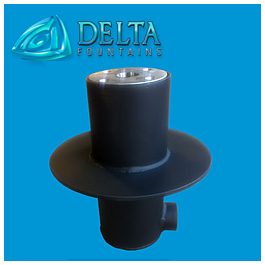 Delta Fountains’ Fog Nozzle Well is a protective casing that holds a Fog Nozzle. 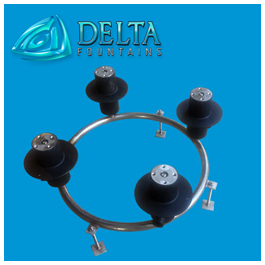 The top of the well will allow the fog nozzles to sit flush with your water feature’s deck to prevent tripping or damage to the delicate nozzle. 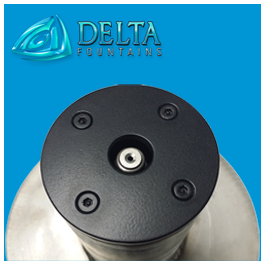 Delta’s specialized nozzle well is typically attached to a spray ring, as shown below, or a spray bar header. 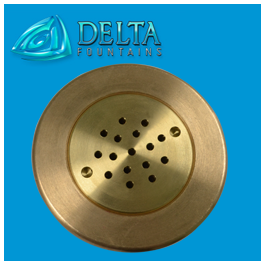 This application also allows you to have the nozzles spraying from above or below your walking space, making it a popular addition to any interactive water feature or public cooling area. Fog nozzles produce an extremely fine spray creating fog water effect that is separate and distinct from our mist effects. 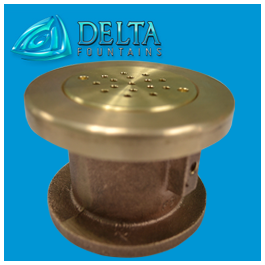 For the best results, Delta Fountains manufactures quarter-inch fog nozzles. 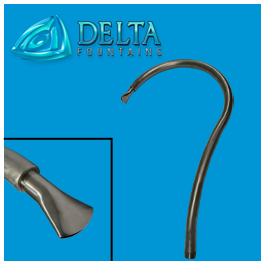 Consult with our fountain designers for more information on this display.